From setting your goals to streamlining your quoting process and profiling your clients – here's our seven step guide to a successful fee increase. What’s stopping you from increasing your fees? Whether it’s the possibility of losing clients, having awkward conversations or finding the time to fix your pricing strategy – we know that implementing a fee increase can be a daunting prospect. But, as your business costs change, your pricing has to change to. 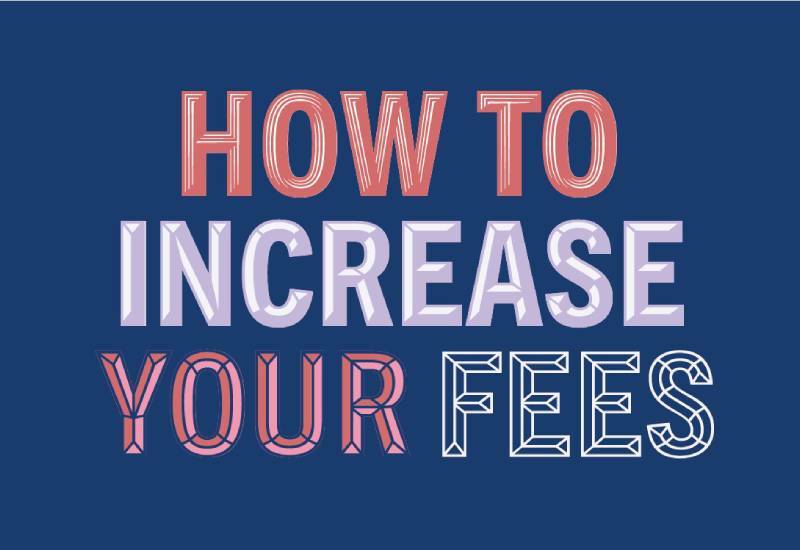 From setting your goals and developing your plan to having conversations and handling objections – this is your seven step guide to a successful fee increase, with expert insight from James Ashford (GoProposal) Heather Townsend (Accountants Millionaires’ Club).